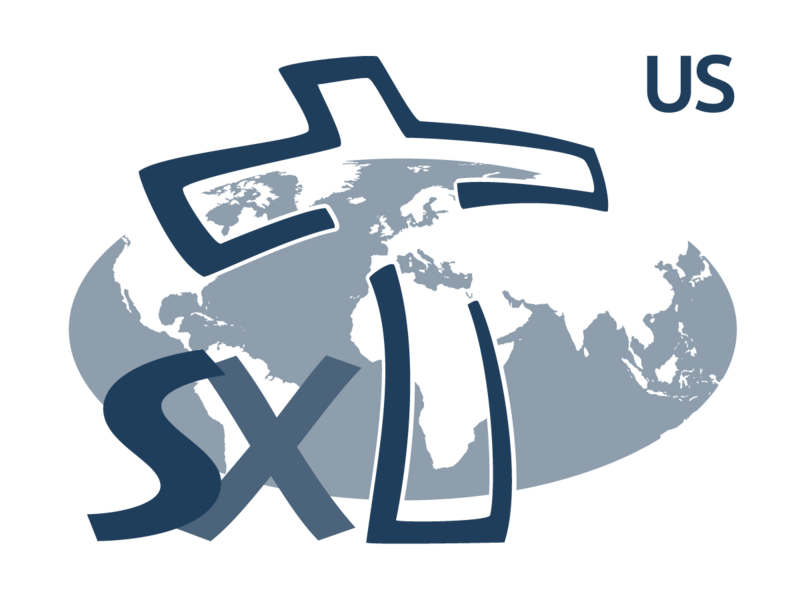 The Xaverian Missionaries USA are pleased to announce a conference of dialogue between secular humanists and religious believers called COMMON GROUND: GROWING UNDERSTANDING & COOPERATION BETWEEN RELIGIOUS BELIEVERS AND SECULAR HUMANISTS. It will take place October 8 at Rutgers University, from 8 am to 6 pm. In an unprecedented collaboration between a national atheist association and a Roman Catholic religious order, the Xaverian Missionaries are working together with the American Humanist Association in efforts to search out our common ground together. It is graciously hosted by Rutgers University which provides an opportunity for students to dive into this very important conversation and dialogue between faith and secular culture, a dialogue they confront sometimes on a daily basis. Common Ground 2015 is an all-day conference, free and open to the general public, that aims to bring together religious believers, secular humanists, and nonbelievers in conversation to gain perspective on each other’s ways of seeing the world, while embracing commonalities in our human experience that unite us for social change. Through four panel sessions and networking attendees will hear academics and leaders from national and local organizations discuss views on finding meaning in life, ethics and values, and how to collaborate for social action. where we led a panel discussion. The Pope here raises up an enormous concern that threads through his predecessors from Pope Paul VI’s establishment of the Secretariat Non-Believers in 1965, and the strengthening of that work of that secretariat which became the Pontifical Council for Dialogue with Non-believers by Pope Saint John Paul II. The Pontifical Council for Culture of the Roman Catholic Church created a program, already underway in parts of Europe called Courtyard of the Gentiles through the direction of Benedict XVI. Cardinal Gianfranco Ravasi, president of the Council says this: “We wish to broach a dialogue, maintaining ourselves sturdy in our territories, but respecting the identities. It is the place to search for common itineraries, without shortcuts or distractions or disturbances, in which listening becomes fundamental in spite of the differences.” For Catholics, we have far to go and much to do to allow this concern of the Church to be internalized in the plans of the new evangelization in each and every diocese, particularly in Europe and the United States. and religionists was that it seemed easier to find ways to dialogue among religious believers and humanists because we all believed this dialogue was important to undertake and came to the conference for that explicit purpose. This in fact was one aspect of “common ground” we all found. We all need to be in this dialogue relationship. That conviction that we all saw so apparent in our conference is in fact not shared at all with many of our colleagues, friends and fellow believers. In some ways, for theists and atheists, the necessity of this dialogue and collaboration is still new. The labels we use with each other often deter us from understanding the real diversity and real, human deep concerns of both believers and secular humanists. It is not so much a dialogue of convictions or faiths as much as it is a dialogue of persons who hold convictions and faith very imperfectly. The things we hold precious, the convictions we live by are hard fought and shaped and honed over years of living life. It is much more than a communication of convictions and faith, it is a sharing of our lives where trust is enlivened, where our love and concern can be shared in words and in the nonverbal. This dialogue thrives on friendship and service. Pope Francis invites us to live the”mysticism of encounter”: “The ability of hear, to listen to to other people. The ability to seek together the way, the method…also means not being frightened of things.” Our driving force is a solicitude for the world and for humanity, inspired by Vatican II. Like secular humanists, we Catholics also wish to honor and serve humanity, to strengthen its ties with each other and to embark on our common human journey where we walk shoulder to shoulder.Moved by the Spirit of Christ, we are called to recognize what is truly human, Dominated as we are by pervasive and global communication, and at the same time a failure often to communicate what is true and authentic, we are called to be welcoming, transparent, and sincere, to see ourselves as a community open to the complementary of meeting in fellowship those who are different. A Muslim and Humanist participant at the Common Ground Conference in Scotland. Our hopes with the Common Ground Conference at Rutgers University is that it will spur further opportunities for secularists and religious believers to come to understand one another more profoundly in many walks of life.. The first thing that often changes in these encounters is our minds about each other. We often in religious circles imagine ourselves at battle with secularists, a fear driven outlook which deters us from seeking further the real truth that we are allies in a world that is often sick and violent, called to heal together. For Catholics, this is indeed an opportunity to unveil our own eyes in order to gaze at the powerful and pervading presence of the Trinity in all persons.